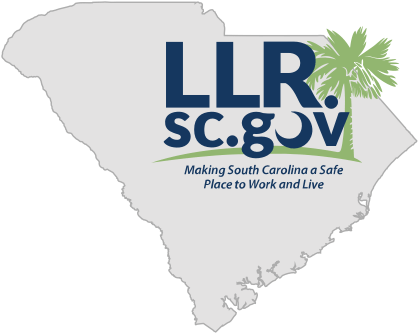 The SYKES location in Kingstree, South Carolina received the Palmetto Shining Star Safety Award from the South Carolina Division of Labor. The award highlights leadership achievements in promoting the health, safety and economic wellbeing of SYKES employees at the Kingstree site, as well as in the community. 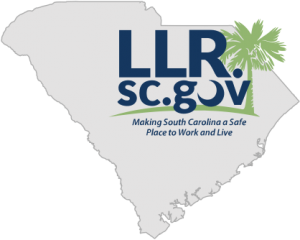 Specific achievements included a 60% annual reduction in safety-related incidents, having an incident rate that is 75% below the annual average for South Carolina, and community outreach programs.